Graphics in rapid eLearning play an important role in the learning process. 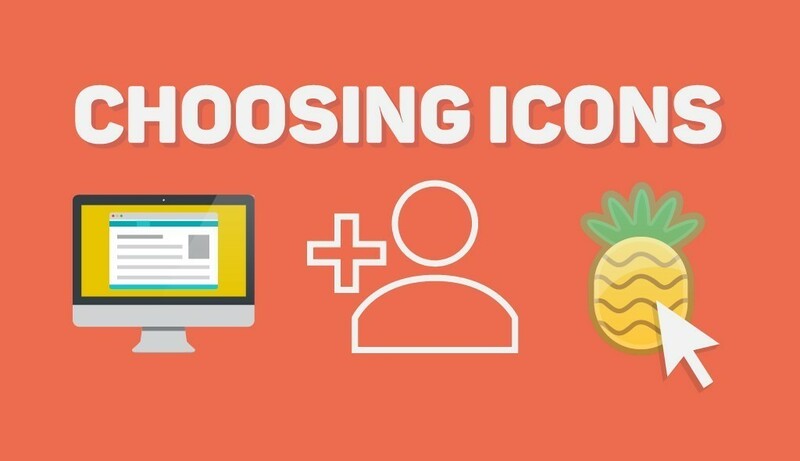 Here are 7 amazing websites to check for graphics in rapid eLearning. Those of you who are familiar with PowerPoint know that it can support and allow for the creation of some amazing graphical content. The only drawback is the lack of control. 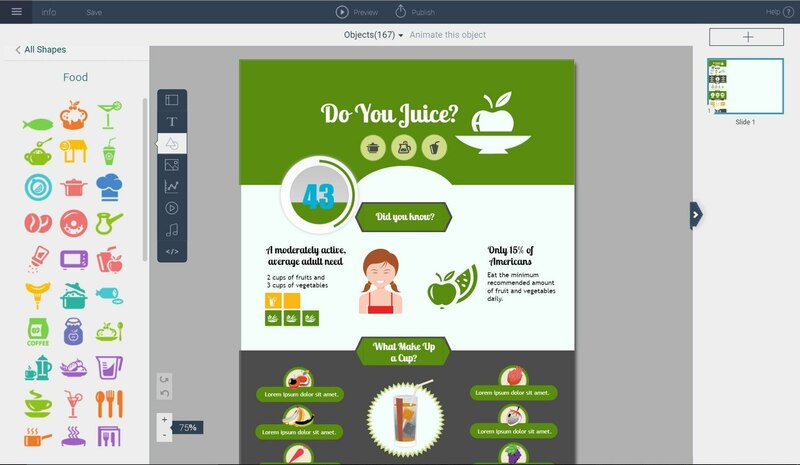 Luckily, Illustrator files can be exported out and then imported into PowerPoint, giving you the ability to create enhanced custom graphics. By nature, people want to know the top or best of whatever it is they might be interested in. Because we love our blog so much (and hope you do, too! 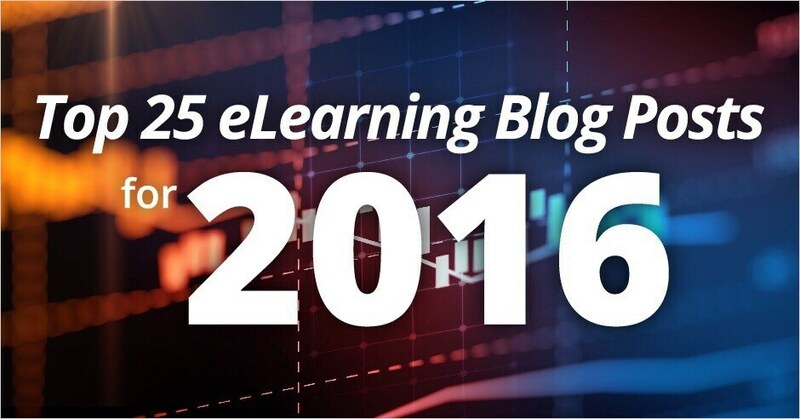 ), we present to you our top 25 eLearning blog posts for 2016. 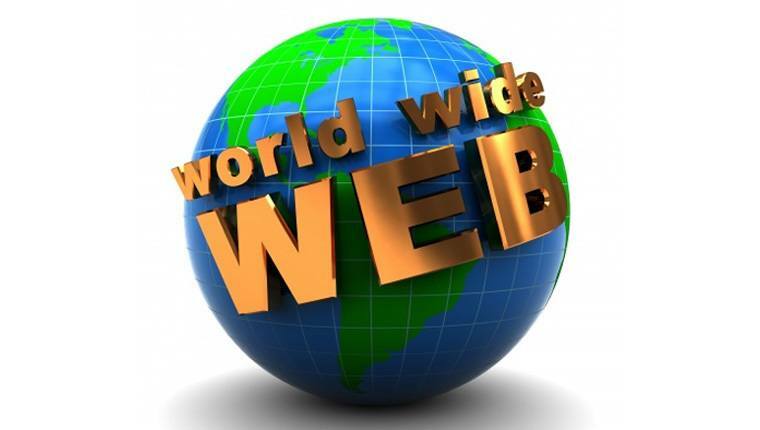 Visme is a platform for multiple types of visual content.  You can create a blank canvas with custom dimensions – think Facebook covers or web banners – or use their templates for infographics and presentations. Designing an infographic is not easy as it looks like. There are a lot of things to think about. Like what colors to use, what font to use, and, more importantly, what topic to use. So to help you out, here's something to lessen your headaches and make infographic creation easier for you. We wanted to chime in on some of the major graphic design trends happening in 2016 and how to see them in the context of eLearning. These 10 tips will help you as you try to apply some beginning graphic design principles to your eLearning work. Brother Nate wants your work load to be easier. That's why he created this guide to walk you through how you can make your own amazing Adobe Illustrator template! Our Trivantis design experts share their font and typography tips for using text in your eLearning course. 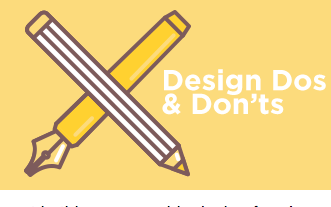 This week’s design dos and don’ts for designing eLearning courses contain advice for getting inspired and making your course look professional.